You don't need to worry about paying for an attorney if you have to act in self-defense. You pay NO additional fees for covered events. No limits & no tiers. Just $10.95 a month! You get professional legal advice when you need it most - not an overseas call center. Having an attorney answer your call means immediate access to professional legal advice with attorney-client privilege, to protect you from the start. 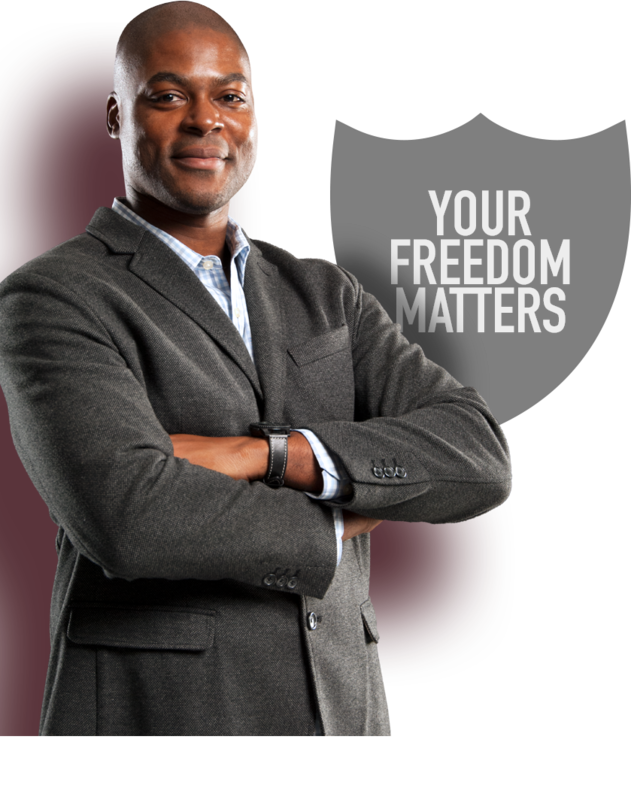 Your Independent Program Attorney is local to your area and completely familiar with the laws, regulations, statutes, and rights that apply to you. Your Attorney will walk with you through the process, provide you with advice and help you navigate the legal systems as painlessly as possible. I feel proud to be a U.S. LawShield member. As Director of Member Services, I’m privileged to witness the positive impacts we have on people and I love having the ability to serve our members daily." Stay Informed - Right In Your Inbox! We recognize the importance of information, especially as it relates to responsible self-defense. As an ongoing service of U.S. LawShield, we send out multiple newsletters with updates on self-defense law every month. 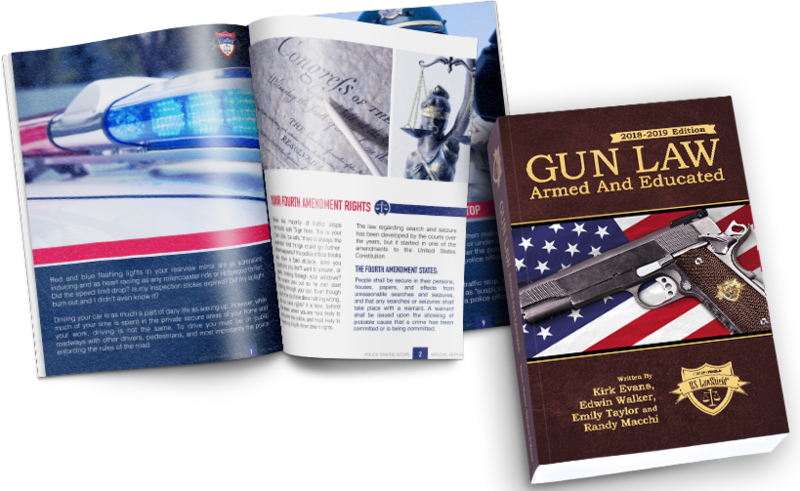 The purpose of the newsletter is to educate our members about important changes that may impact them and their right to self-defense.